By doing this the parent has now planted both seeds. 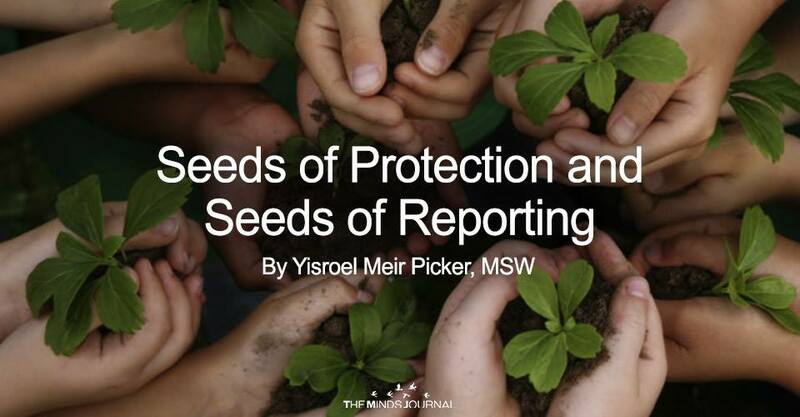 They have planted the seed of protection, and the seed of reporting. And just like seeds can’t be left alone and be expected to reach their maximum potential, the child here can’t either. Refreshers and reminders every few months are the water and sunlight that this figurative seed needs.